Establised in 1987. 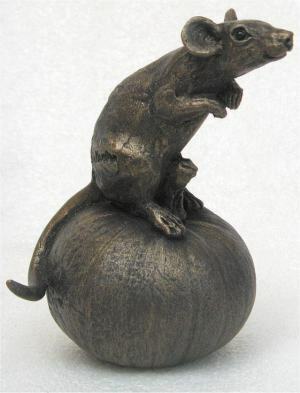 Over the past 30 years, Suzie has become well known for her figurative animal sculpture. 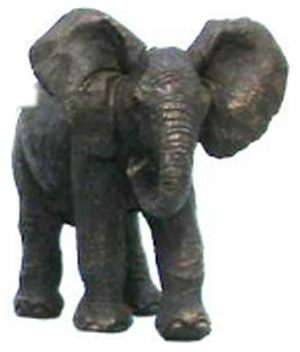 Pieces are made in cold cast bronze resin, black iron resin, grey granite resin, Portland stone resin and hot foundry bronze. These are all suitable for use inside the home or garden. 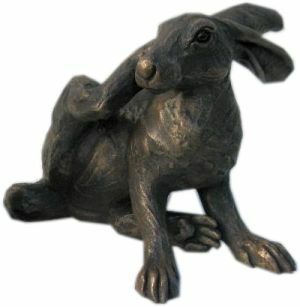 We have a superb range of sculptures in stock ready for dispatch. All exclusive designs by Suzie Marsh. 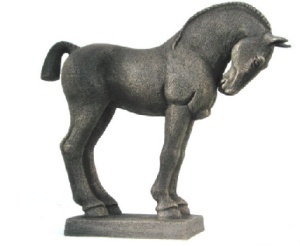 These attractive and life-like animal sculptures, add a decorative touch in the home, or as an outdoor sculpture for your garden or patio. Suzie has undertaken many Private and Business commissions including ‘Nelson’ the Seal of Looe Harbour in Cornwall. Suzie Marsh also commits to many Animal charities across the globe, with proceeds from sales going to these worthy causes. 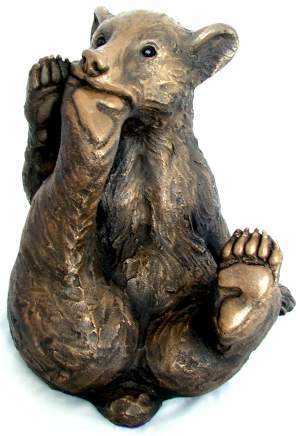 Suzie donated one of her sculptures, Peter Bear, to Animals Asia who work to help rescue and rehabilitate Bears in China and Vietnam.The Peter Bear auction raised £6200. 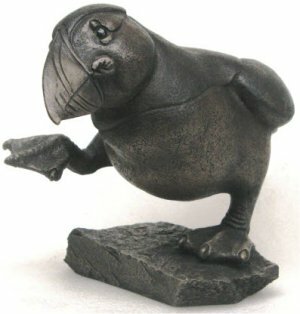 Suzie Marsh has released NEW and REINTRODUCED sculptures during 2018. We are currently adding them to our website. 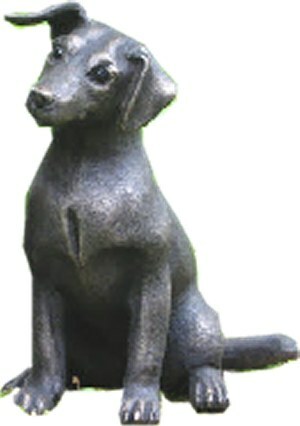 Suzie does a range of Limited Edition sculptures and also the odd Lifesize edition. If you have a big enough garden!! 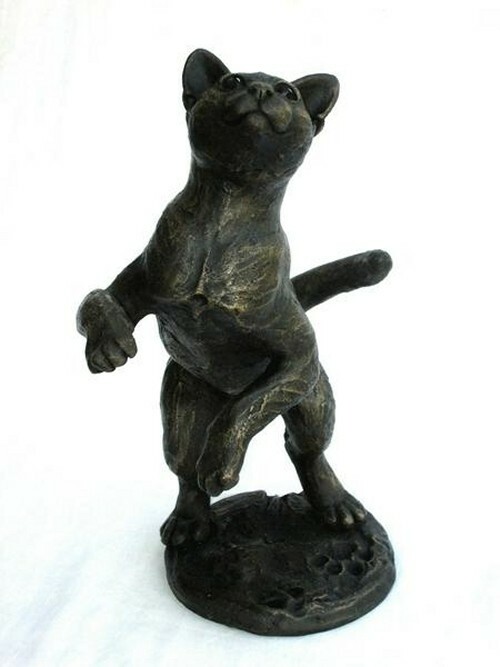 Suzie specialises in Cats, but other sculptures include Hares, Dogs, Sheep, Fox, Bears, Moon Bears, Horses, Mice, Rats, Squirrel, Puffin, Penguins and Ducks. 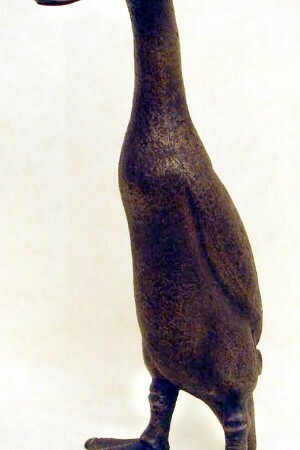 ALL SUZIE MARSH SCULPTURES ARE AVAILABLE. PLEASE RING IF YOU CANNOT SEE WHAT YOU REQUIRE. New and reintroduced Cats include Curled Mischa, Jaspurr Semi-lying, Bella Interrupted, Banjo Looking Round, BonBon washing, Bella Luna Playing Kitten, Beignet Sleeping Long Haired Cat, Lifesize Bella on log, Lifesize Bella on books, Lifesize Jaspurr with hanging Paw.